In this video we talk about how you can download and try advanced Inventory Forecasting software, for free. GMDH Software Homepage Retrieved July 2018. GMDH Software is a software company in New York, they develop advanced demand planning, inventory forecasting, and stock market prediction software using the “GMDH” methods. GMDH stands for Group Method of Data Handling, see Wikipedia. 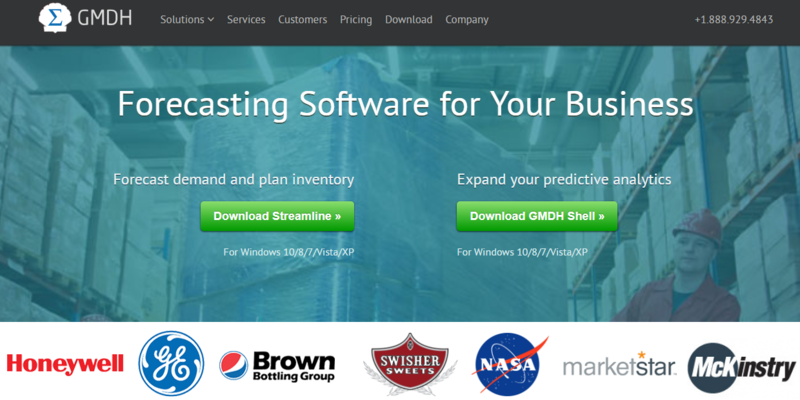 GMDH Streamline is one of the GMDH Software family’s product line. 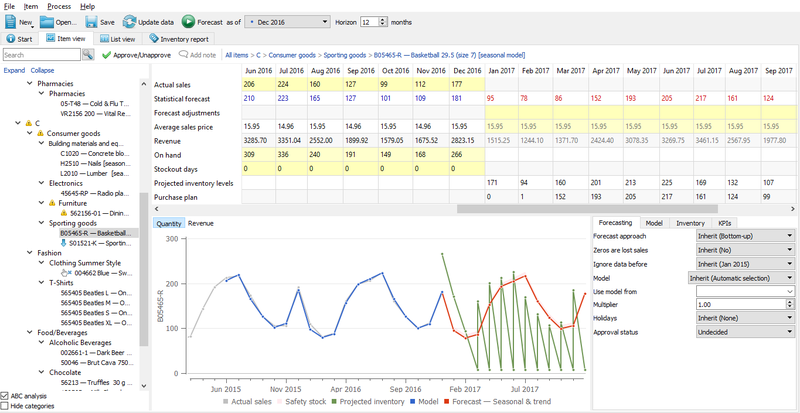 It’s purpose is to take business activity data and provide: demand planning, inventory forecasting, and purchasing decisions. It can connect to many different software platforms, QuickBooks, Microsoft Dynamics, etc,. Now it can work with Fishbowl Inventory by using the MySQL Database engine as a connection for Sales and Item data. When I came across GMDH Streamline I could really see the software’s potential in solving a rather difficult problem. My company has developed purchasing and planning software for a variety of different businesses, and I’m ready to not build those types of software solutions because GMDH is a superior solution. I suggest watching the video to get a solid understanding of the software and what it can do for the Fishbowl Inventory market. Register Streamline with the same email above. Edit the Host, Port, Database settings that will be pertinent to your System. If you get further errors try setting up a phone call with our team. We can provide 15 minutes of consultation, but further help may require the support of your IT Staff / System Administrator. Reach out at our contact us page or call at +1 949 201 1859.